Director of Adepa Global Services S.A.
Romain has worked in the investment fund industry for more than 20 years and has broad experience in international business development and distribution related to investment funds. 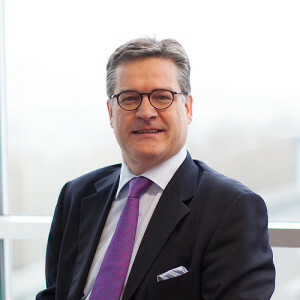 He has built up his experience in companies such as KNEIP Communication, as well as CCLUX (now Fundsquare) and Standard & Poor’s in Paris where he held Managing Director roles. Romain is specialized through the pan-European investment fund market, mainly with a client delivery approach and with a business development focus. He is also an independent director covering the requirement of physical presence in Luxembourg and global supervision.